Juliette Binoche (Didi) plays Robert Pattinson's (Eric Packer) mistress in Cosmopolis. She recently spoke with La Provence (France) about meeting Rob. I love love love when top-notch actors are impressed with Rob and how people always comment on his knowledge of film. I feel proud like, "Yep. He's awesome. Duh!" 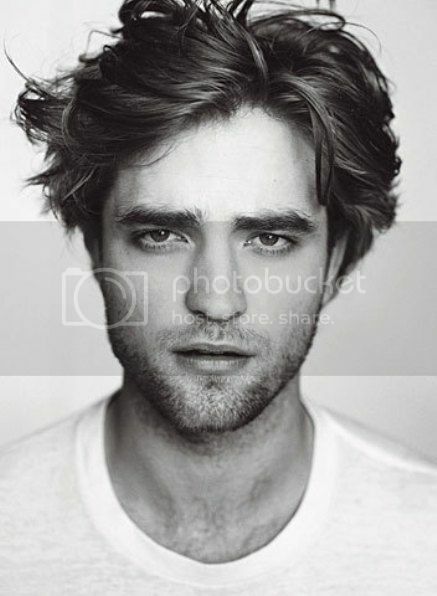 RUMOR: Robert Pattinson naked on Cosmoplis set? Would You Give Robert Pattinson The Flip? Is it Pattinson or Pattison?